We stare at a blank slate. An empty project. I usually start by identifying the core concepts and the entities, and start creating classes. For me, thinking about how things are conceptually defined and related helps to flesh out the big picture. That’s a good start. We’ve identified all the entities (players, game, grid, moves) as well as the critical logic (move rules, end-game rules). Let’s start writing classes. We’ll worry about a clean design later, for now let’s just brainstorm. (BTW I’m purposefully making it an imperfect design so that we can fix it later). OK, we’ve got a player. Well, a game needs 2 of them, right? 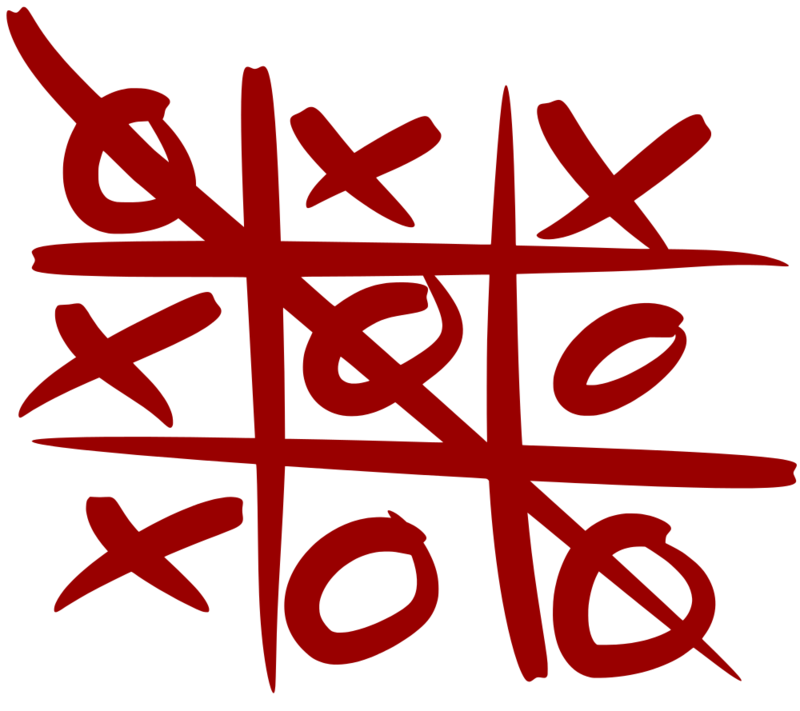 What else can we define about a Game of TicTacToe? Hmm, that’s a little clunky, but we’ll stick with it for now. We’ve defined all the objects we think we need at this point, which is a great start. We haven’t yet defined any logic to actually run the game, which is fine, because we’ll want to start writing tests first. That should cover it – but, WE STILL MUST NOT WRITE CODE… yet. If you’ve found this tutorial useful, please share it! Got suggestions or feedback? Please leave a comment – thanks!